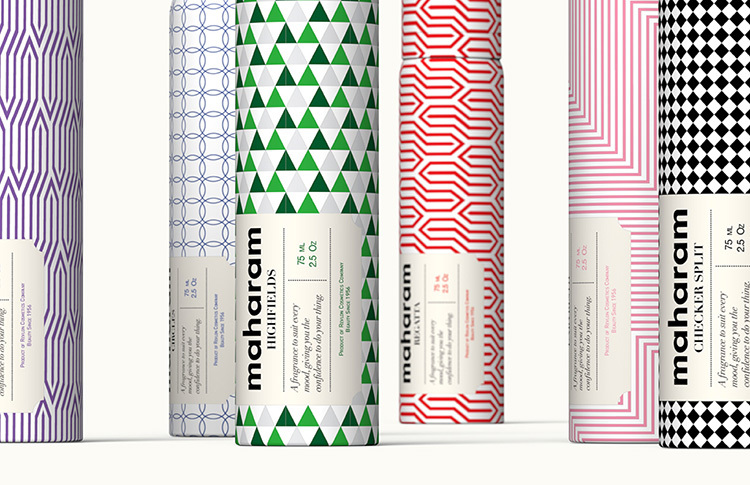 these product conception and design proposals were originally intended for maharam design studios. 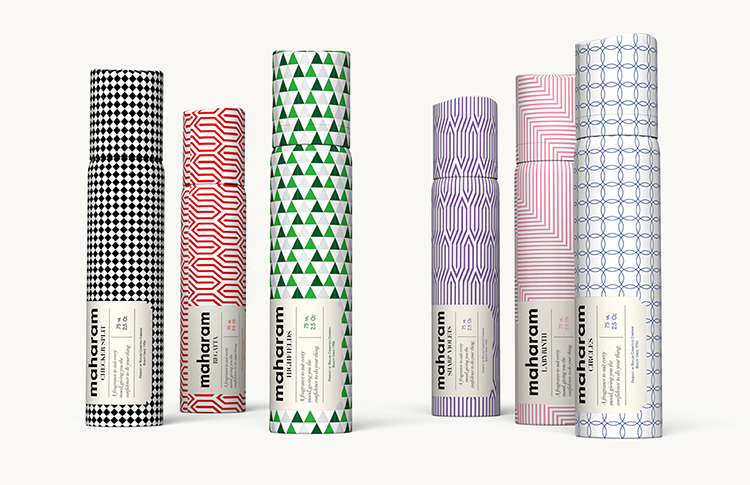 curated from natural plant base scents, the interior sprays seek to bring the spirit and experience of maharam’s unified patterns to life through the other senses. maharam is recognized for its rigorous and holistic commitment to design as a leading provider of textiles to architects and interior designers, their textiles are included in the permanent collection of the museum of modern art. view all work for beauty / fragrances.